Ingrid Yung's life is full of firsts. A first-generation Chinese American, the first lawyer in her family, she's about to collect the holy grail of "firsts" and become the first minority woman to make partner at the venerable old Wall Street law firm Parsons Valentine & Hunt. For the first time, Ingrid must question her place in the firm. Pitted against her colleagues, including her golden-boy boyfriend, Ingrid begins to wonder whether the prestige of partnership is worth breaching her ethics. 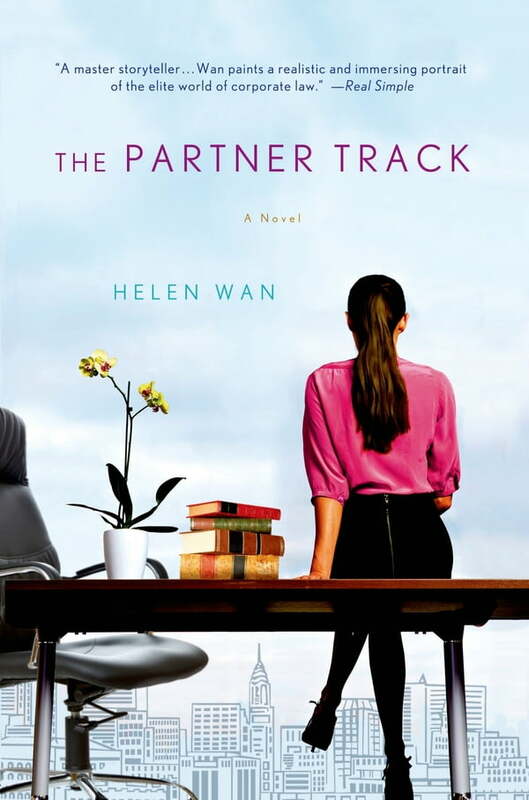 But in The Partner Track by Helen Wan, can Ingrid risk throwing away the American dream that is finally within her reach?